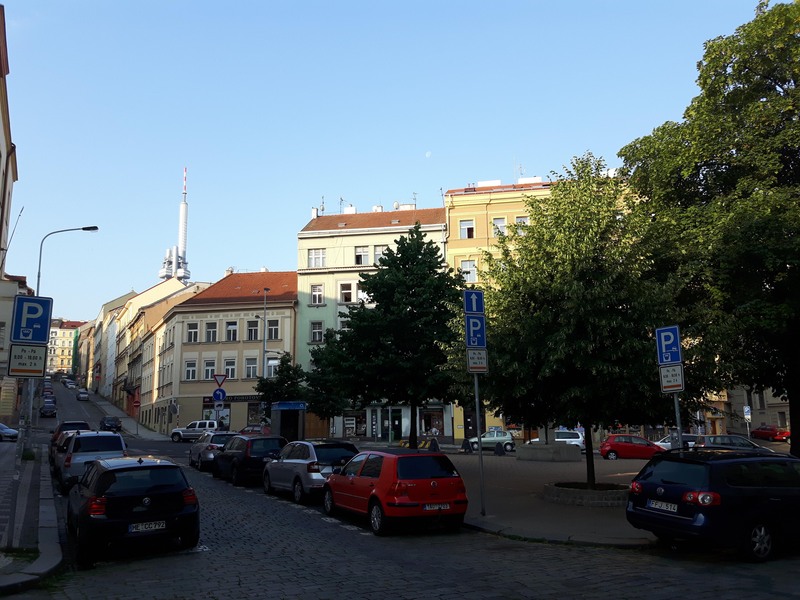 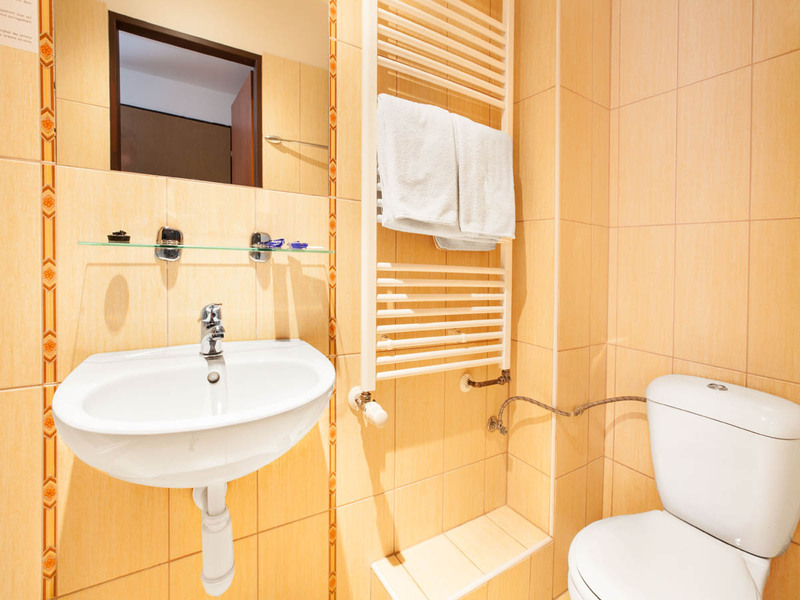 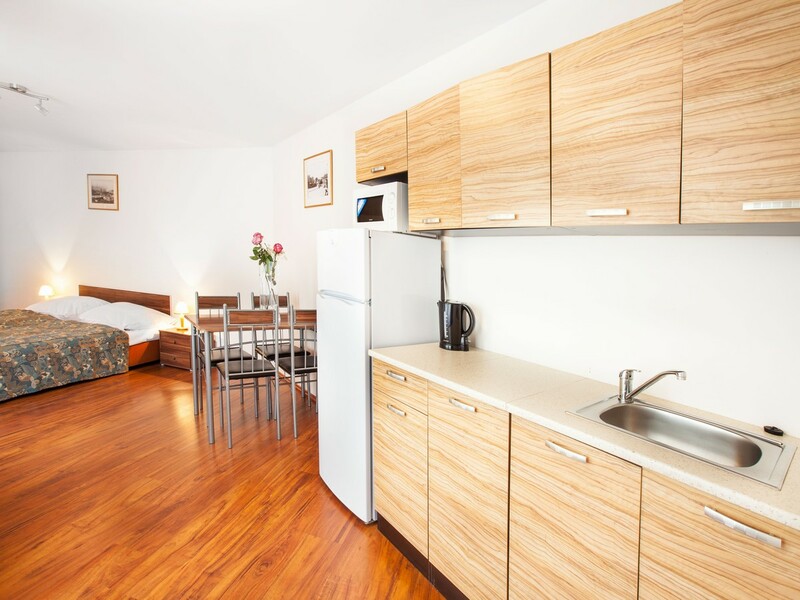 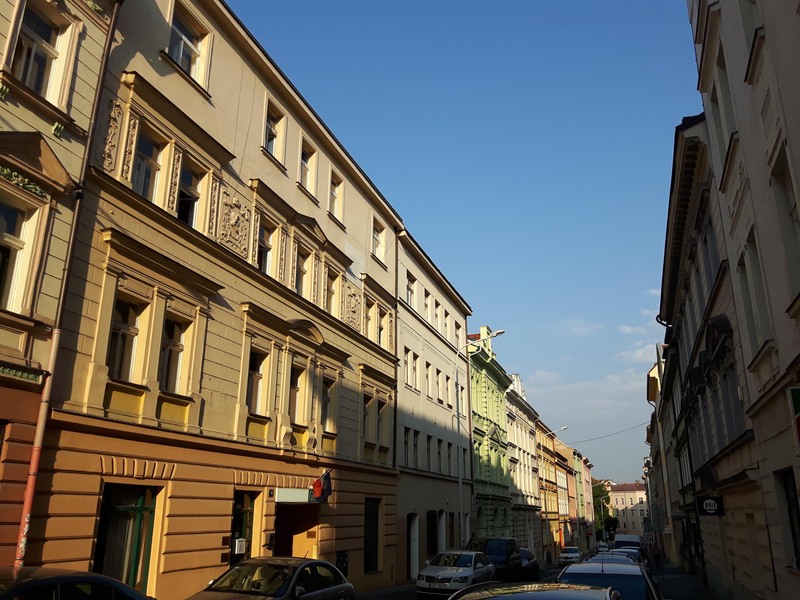 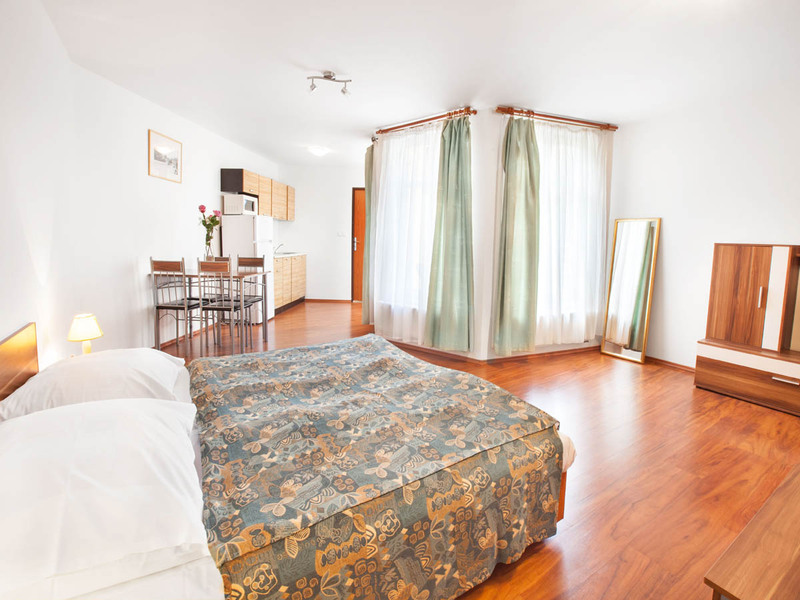 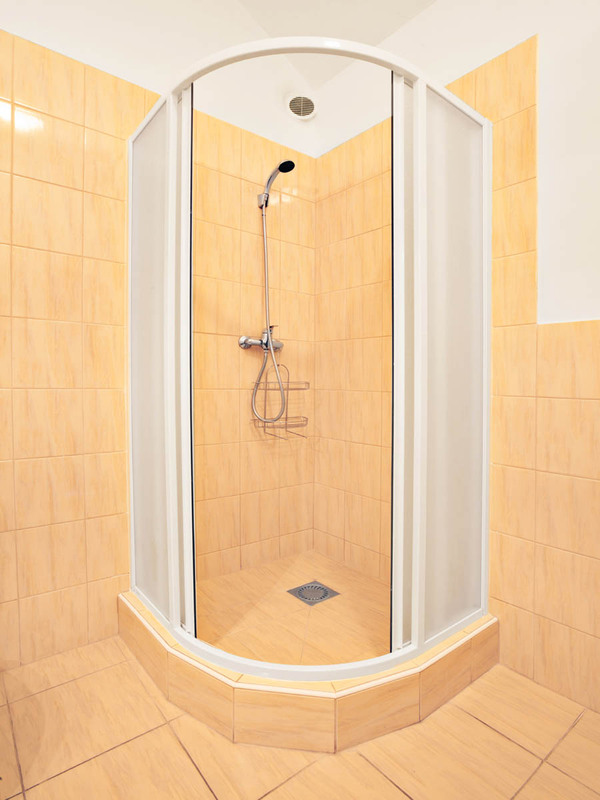 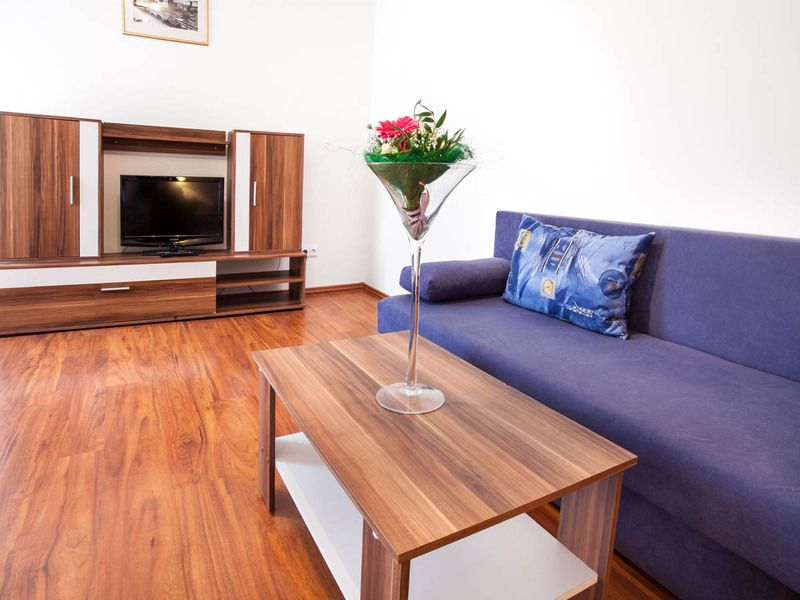 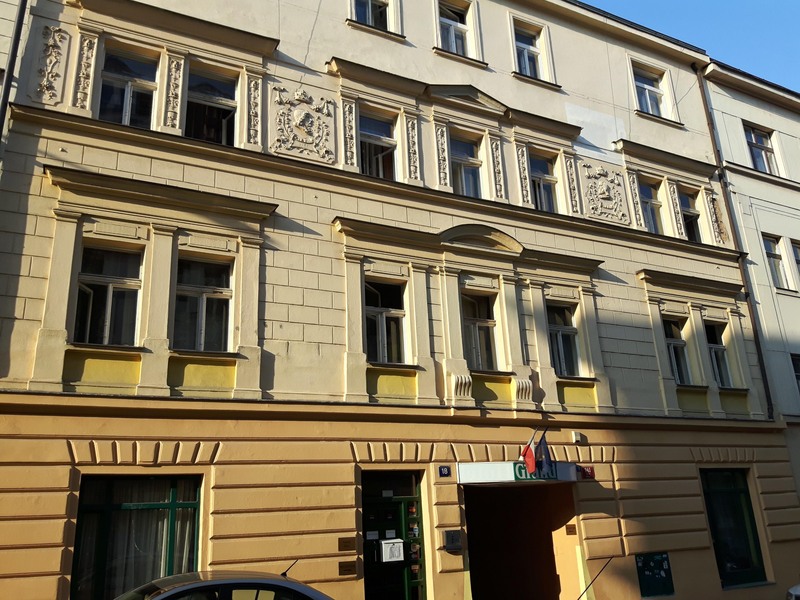 Apartment Prague Žižkov 3 is located in Prague 3, in a quiet, residential neighborhood Zizkov with an unforgettable atmosphere. 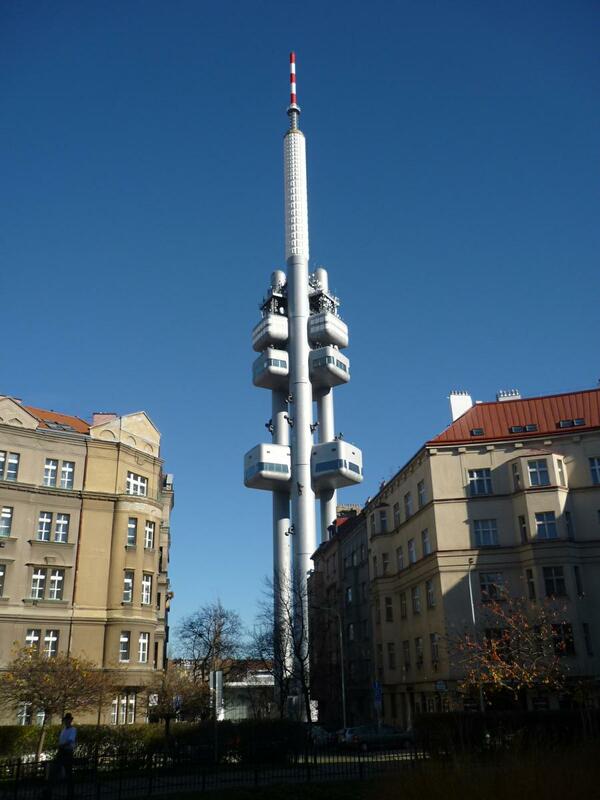 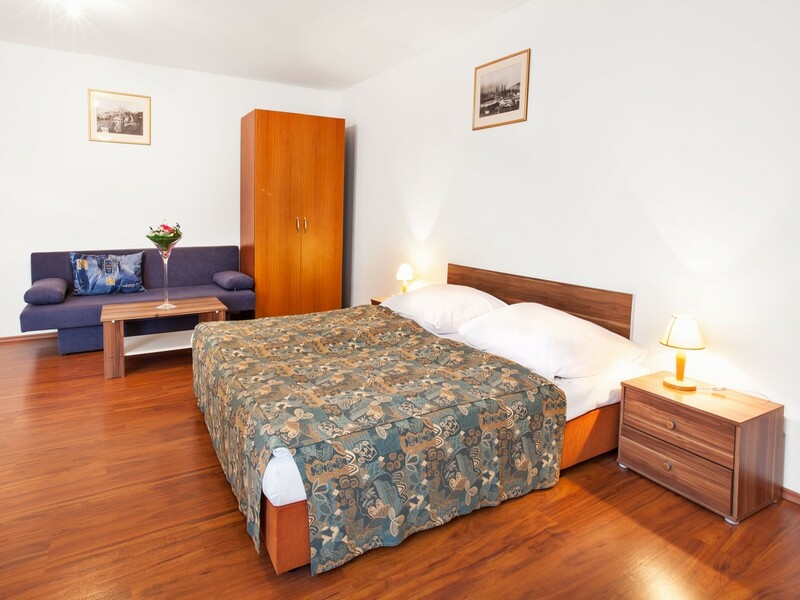 The nearest tram station is just 5 minute walk away, then 4 stops and you reach Wenceslas Square and the shopping street Na Prikopech. 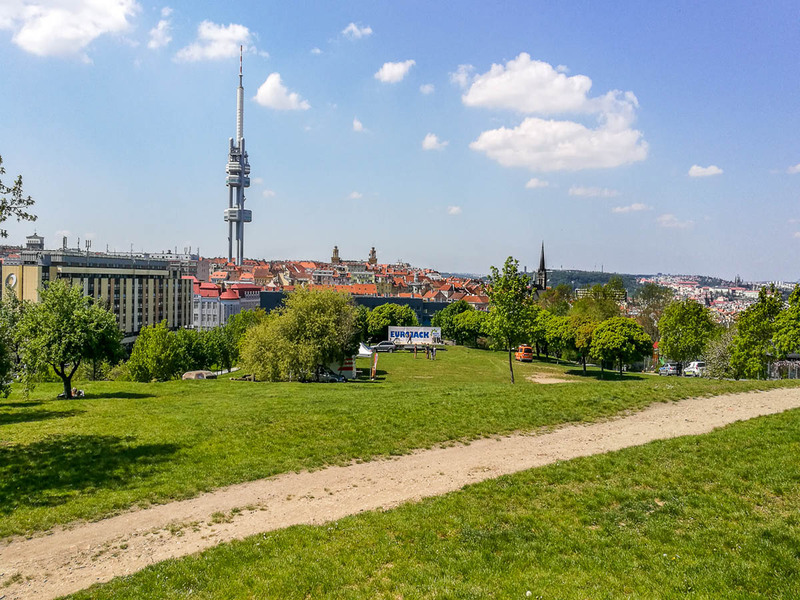 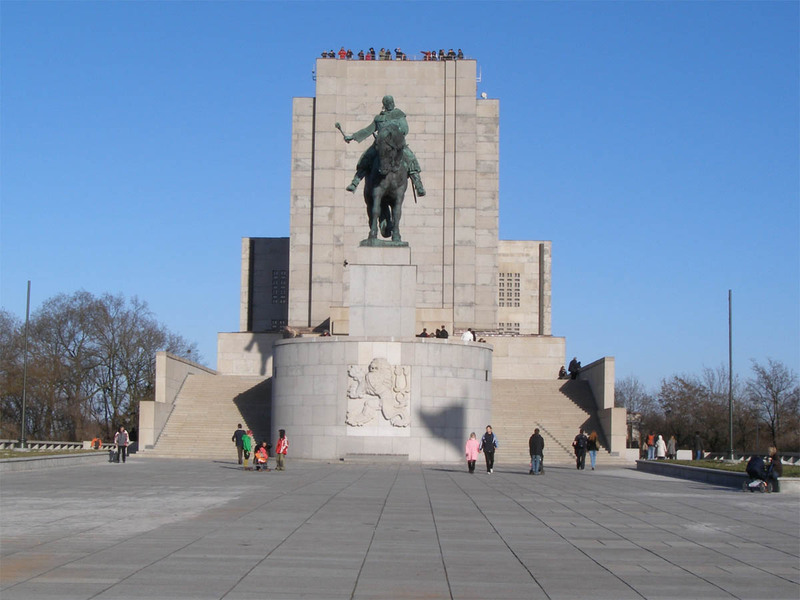 In the direct vicinity you will find several restaurants, bars, shops, ATM as well as numerous cultural monuments and outdoor activities - specialy we are recommending park Vítkov with monument and park Parukářka with famous underground pub. 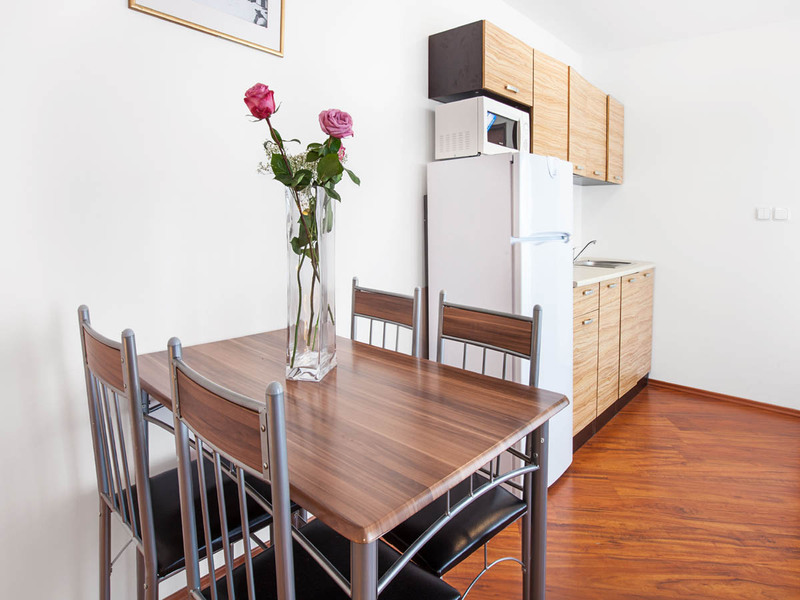 Private parking is possible on site (reservation is needed) for extra charge.